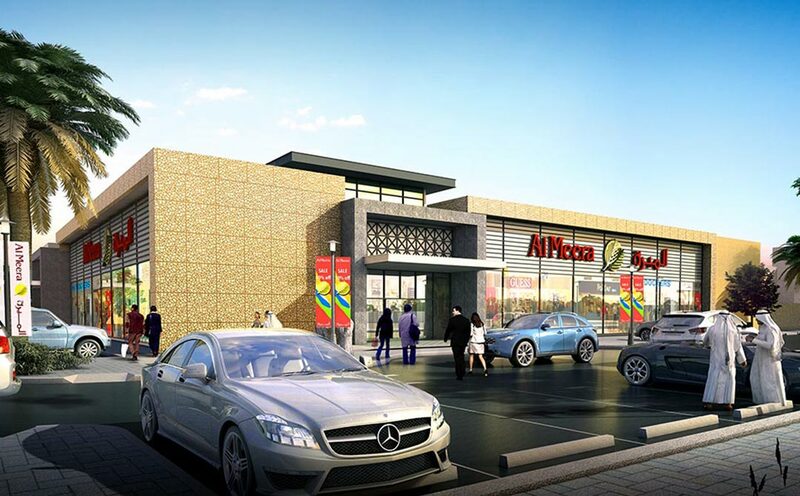 AEB was commissioned by one of Qatar’s largest retailers, Al Meera, to develop the design for several sites of their new outlets in Qatar. 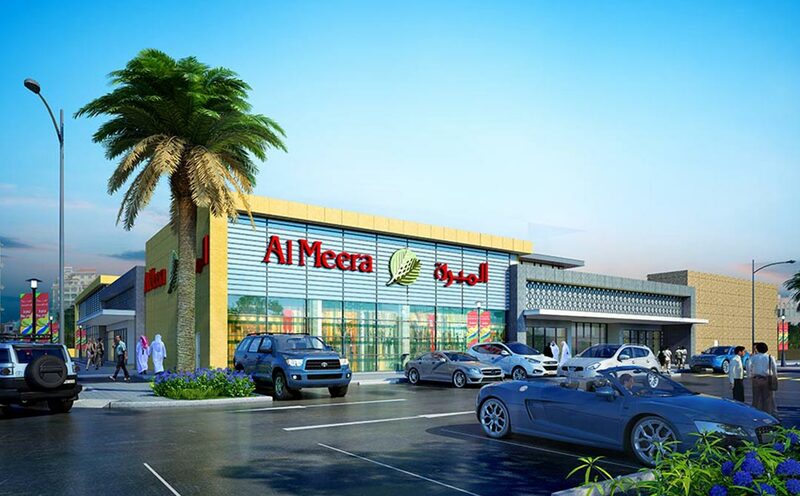 With over 30 supermarkets and convenience stores already in the market and with their brand redesigned, Al Meera looked for for the architectural design that properly balanced out their heritage and their new aspirations. AEB responded with a design language that is easily adoptable across all outlets, regardless of their size. Simple in its core rectangular spaces are connected with glass facades. 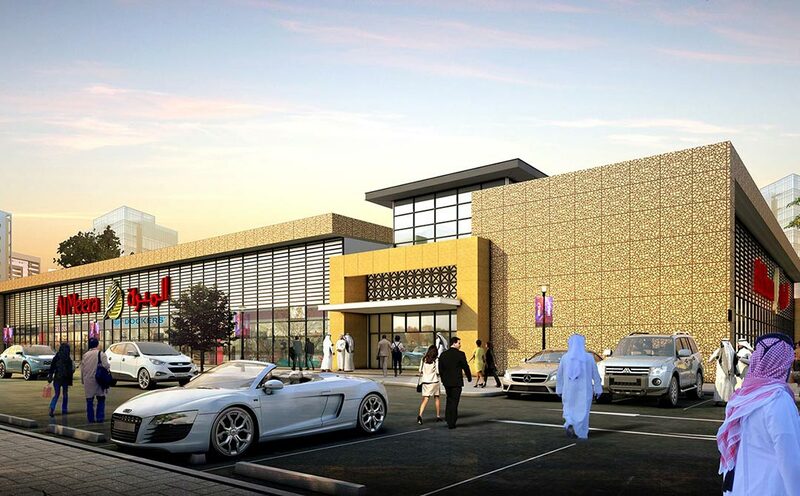 The main building façade is standardized and is to be used across all new developments.